All of the horses we know of who are in need of a home are organized in the map below. 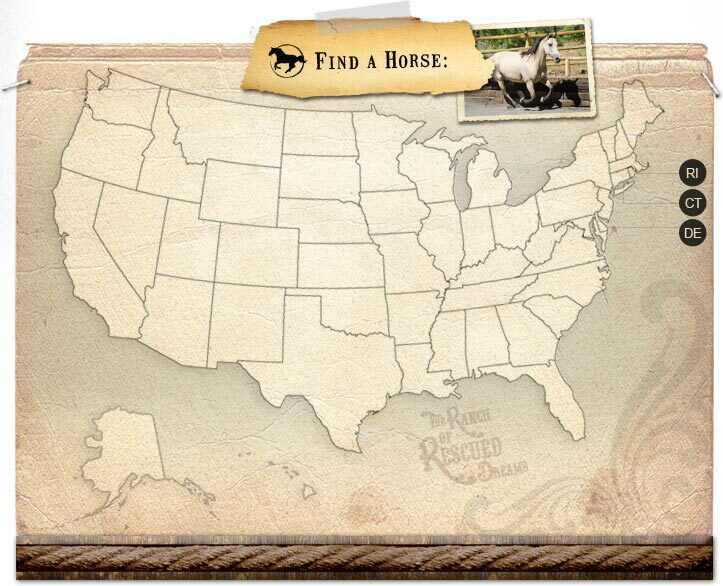 To search for a horse that needs to be adopted in your area ​select a state below​. Crystal Peaks Youth Ranch, its staff, board of directors and founders are in no way affiliated with the list of ranches and individuals included in this forum. We have, through Informational Clinics, consultation, or brief correspondence, offered assistance to each but are not responsible for their facilities, programming and/or rescue operations. Please evaluate each as a separate ministry/individual for use either as a visitor, participant, volunteer and/or donor.